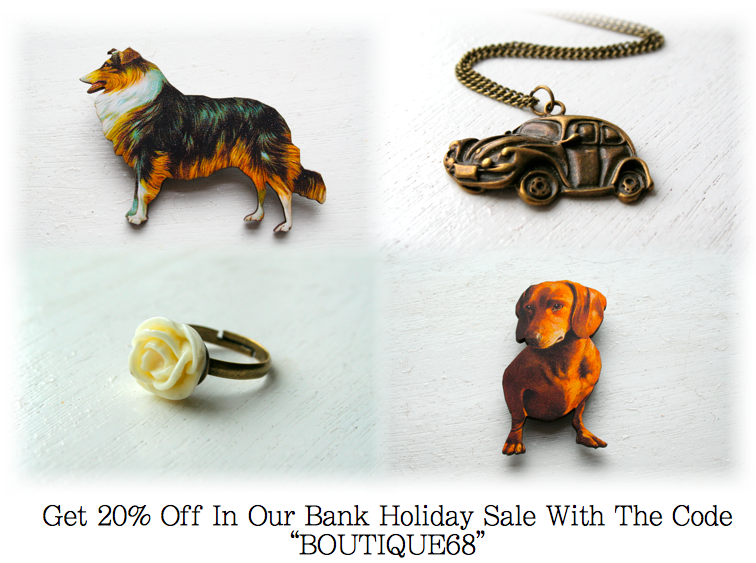 Etsy Sale & Treacle Market! There’s lots of little treats and gift ideas for you to browse! 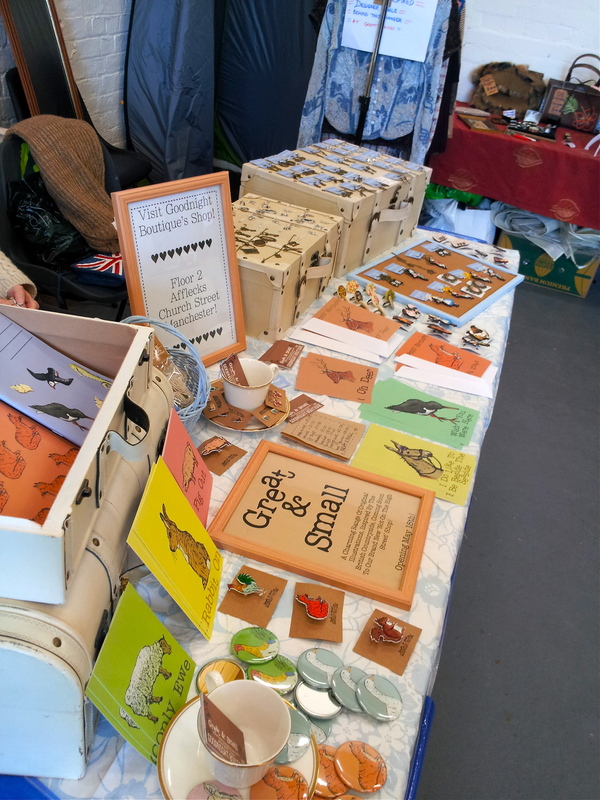 In other news, today I sold at the Treacle Market in Macclesfield and was excited to bring along a selection of my new Great & Small range (recently launched on notonthehighstreet.com) to show off and promote! If you love animals, cute artwork, wildlife, or the countryside, be sure to go for a little browse! Head over to this week’s Handmade Monday for lots and lots of fabulous craft blogs! The Treacle market sounds like fun – what an intriguing name, there must be an interesting history there I’m thinking. Good luck with the sale. Such an interesting name for a market – do you know why it is called that? Hope you have a good week. Your stall looks lovely. Hope it went well.